The Revive 65 Louisville Project involved the replacement of concrete pavement with asphalt on the 3-mile section of Interstate-65 between Fern Valley Road and I-264 (Watterson Expressway). The concrete pavement was placed in 1988, and erosion beneath the road bed had caused the slabs to settle unevenly. Contractors worked 24 hours a day for 22 days in each direction. Work began Friday, Sept. 18, 2010, on the northbound lanes of I-65 with lane closures starting at 8 p.m. EDT. The section of I-65 that normally is five lanes on each side was reduced to three lanes in each direction during construction. In the northern section of the project, where each side of I-65 normally is three lanes wide, traffic was reduced to two lanes in each direction during construction. The interstate was not closed and has an average of 186,000 vehicles per day. A web site, http://revive65.ky.gov, was created for public information. It featured a map of the construction area and was regularly updated with construction news. Radio and newspaper advertising alerted motorists of the impending lane closures. A Twitter account was also created to provide daily information. Variable message signs flashed information along I-65 and at all interstate approaches to Louisville. Leaflets were printed for travelers arriving at Louisville International Airport. 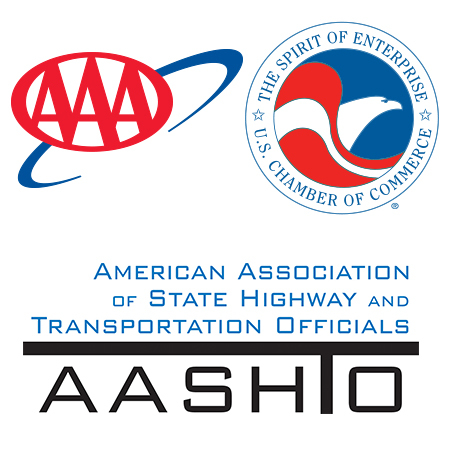 The Transportation Cabinet also distributed information to trucking industry organizations and motorist associations, such as AAA. The Transportation Cabinet worked proactively with major employers in the area – UPS, Ford, the Louisville Regional Airport Authority, and Jefferson County Public Schools – that needed to adjust delivery routes and employee shifts. The project also included bridge deck overlays and bridge joint and guardrail replacements. A tri-venture of three companies – Louisville Paving, Hall Contracting of Kentucky, and Hinkle Construction – was awarded the contract for Revive 65. Work on mainline I-65 was completed by Nov. 11, 2009. Revive 65 was partially funded through the American Recovery and Reinvestment Act.